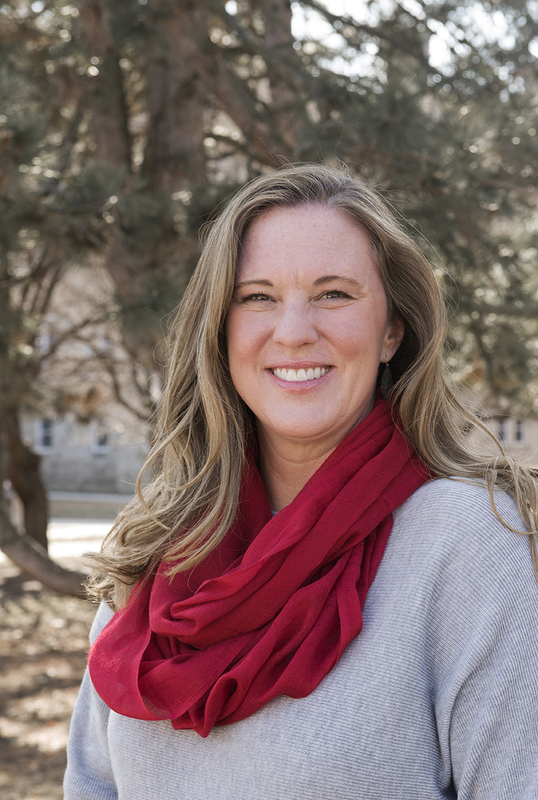 Elisabeth Reed has been named as program director for Illinois State University’s Office of Sustainability, effective June 3. Reed is currently an instructional assistant professor in the Department of Family and Consumer Sciences. An advocate for sustainability and social responsibility across all disciplines, she has incorporated those concepts into her teaching, research, and service to the campus and community. As program director for Sustainability, Reed will be responsible for facilitating sustainability programs initiated by students, faculty, and staff members; serving as advisor and fiscal agent for the Student Sustainability Committee and associated fund; reporting on the University’s efforts through the Sustainability Tracking, Assessment and Rating System (STARS); and managing interns and graduate assistants who perform research or work on sustainability projects. During her career at Illinois State, Reed has made sustainability a leading theme in her teaching and research. In addition, she has led students on trips to study local recycling and solid waste operations, and sustainability practices in the textile and clothing industries. She has helped establish sustainability efforts, including the popular Fix-it Friday program, in which students provide free basic sewing, mending, and clothing repair services on campus and in the community. Reed also helped form a committee to certify Illinois State as a Fair Trade University through Fair Trade Campaign USA.